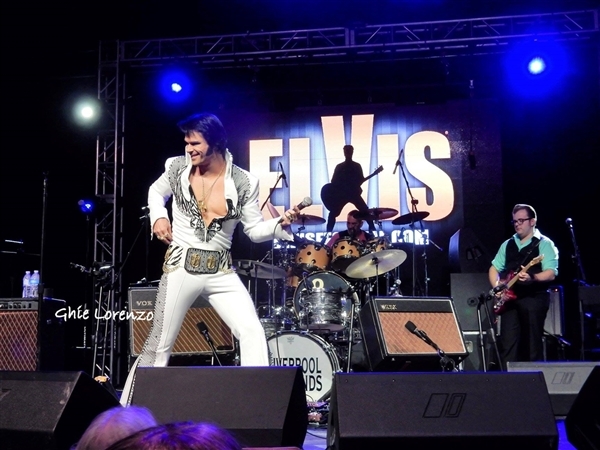 Lake George Elvis Festival Dinner & 2 Shows! Celebrate "The King" with 2 Shows and dinner in Lake George! Includes "Elvis: 2nd to None" show at the Lake George Forum! Click the DEPARTURE DATES TAB to begin your reservation! At the foot of this beautiful lake sits the Village of Lake George, which has been host to one of the largest Elvis Festivals in North America since 2014. We will begin our day with an Elvis Dinner Show at the Georgian Lakeside Resort in Lake George, NY. Eat like a "King" and savor salad, your choice of Southern Fried Chicken or BBQ Chicken, Mashed Potatoes, green beans and Banana Pudding (his favorite) for dessert. 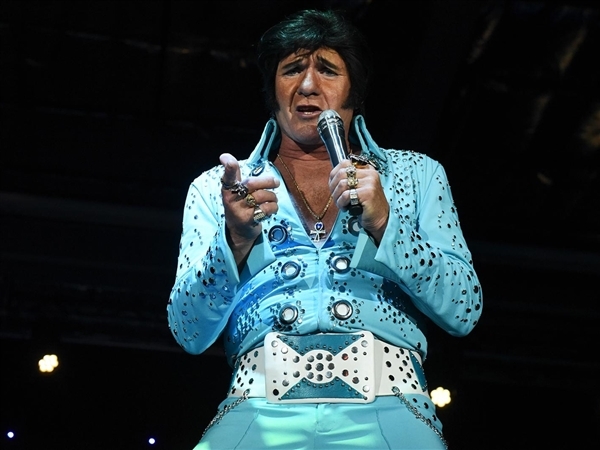 While you dine, enjoy live entertainment from the fantastic Elvis tribute artist, Mike Slater. Then we are off for more live entertainment from The King. The show this year is Elvis: 2nd To None, the follow up to Elvis: 30 #1 Hits. Listen as we recreate the album of the same name, live on stage. The show will star Ben Thompson, Diogo Light, Cote Deonath, Mario Kombou, Taylor Rodriguez and Riley Jenkins. 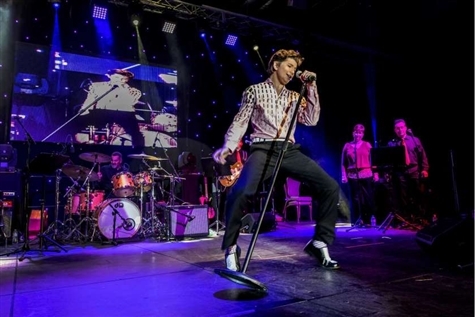 Put on your blue suede shoes and join us for a day of incredible music and exciting entertainment! We will depart 30 minutes after the show ends. Non-stop each way. © Yankee Trails 2018. All rights reserved.